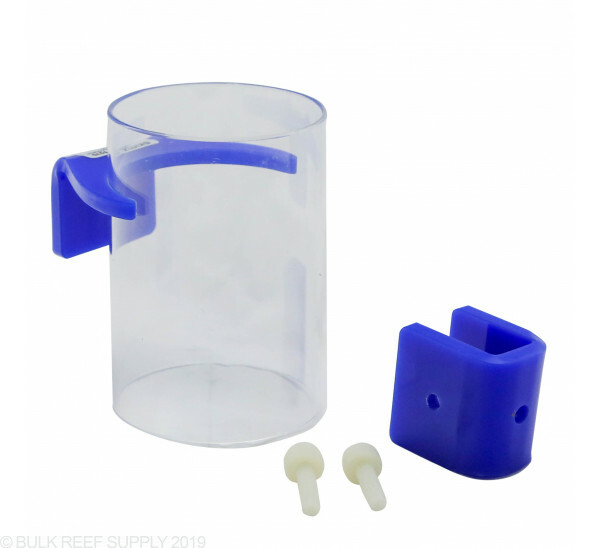 The Skimz feeding stations are a great low cost option to keep pellet, frozen, and flake food from going down your overflow weirs. By using a feeding ring the food will need to sink ever so slightly before it can exit the feeding ring. 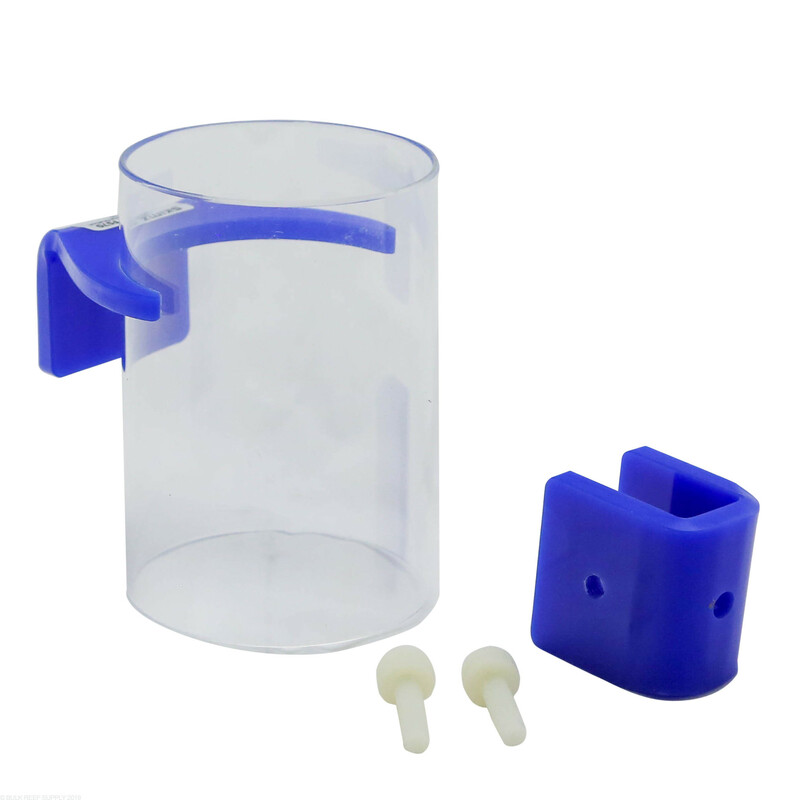 Skims Feeding stations will mount directly to the rim of your glass or acrylic aquarium without the need of any suction cups or magnets to let loose.